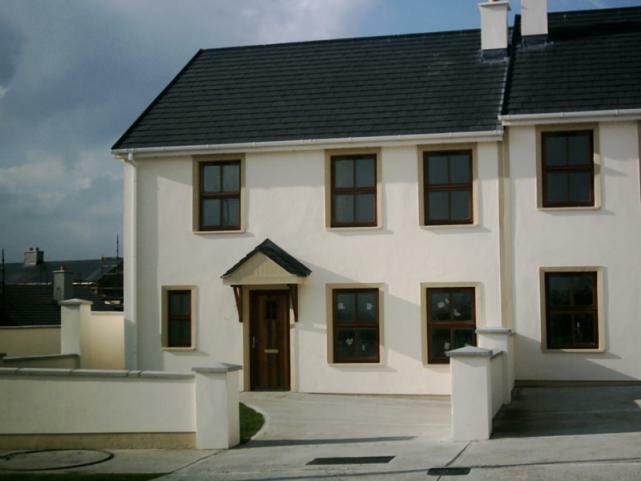 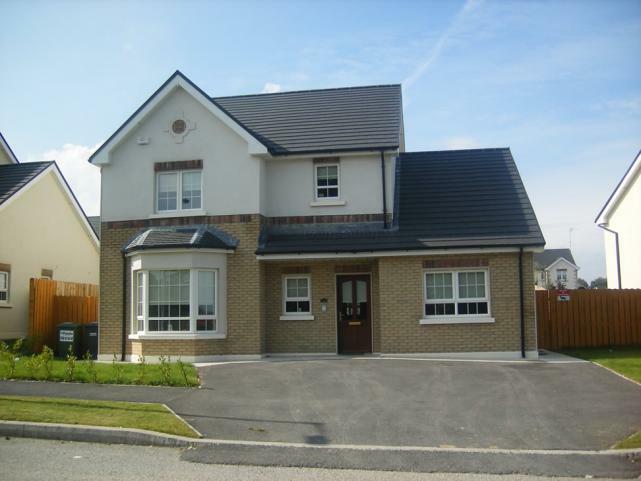 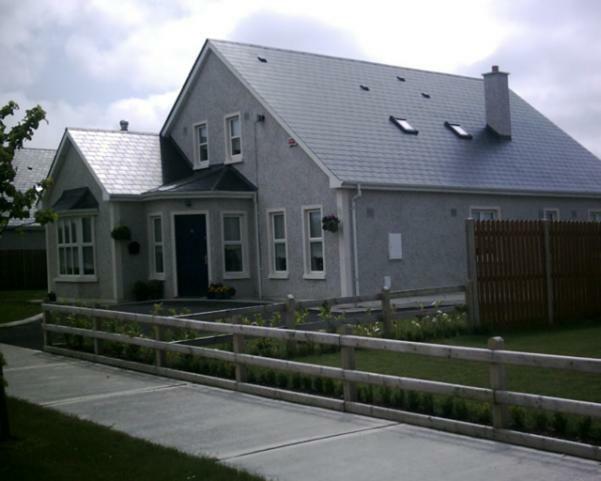 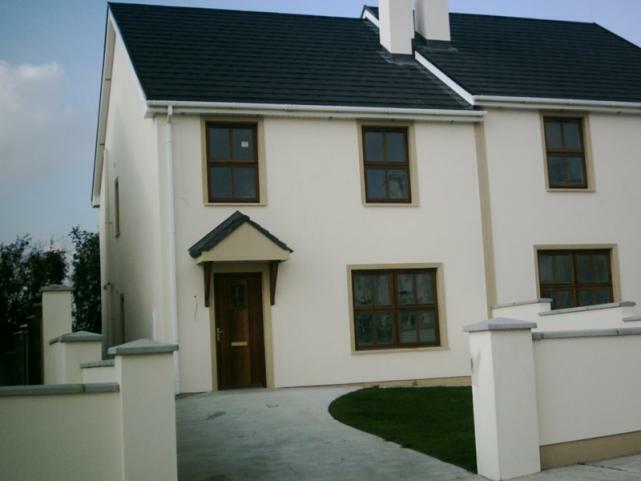 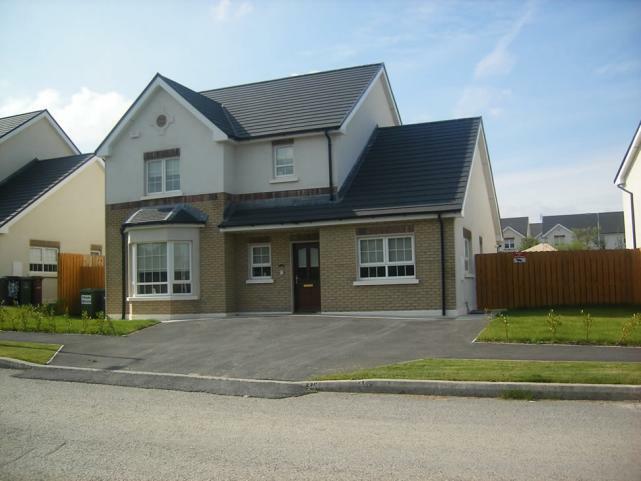 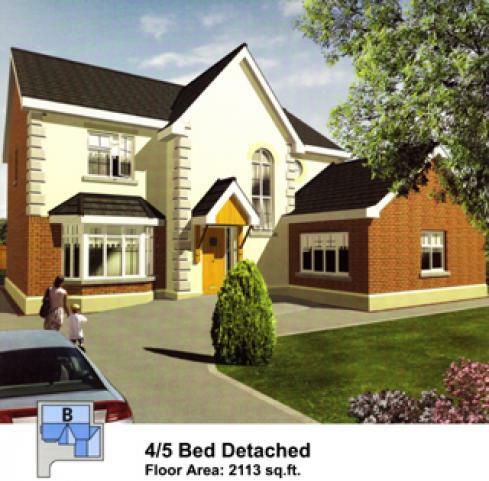 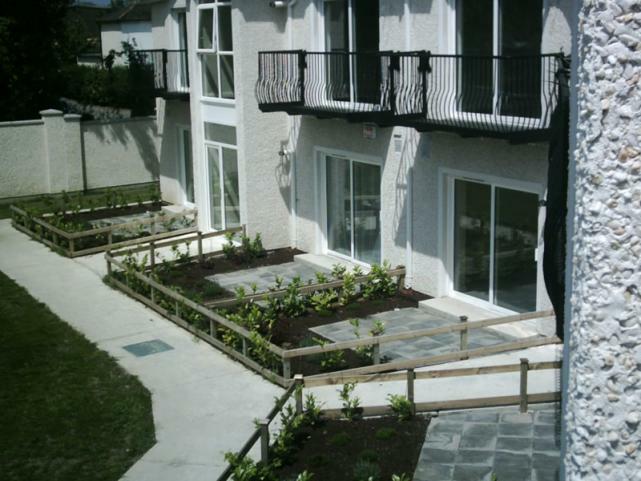 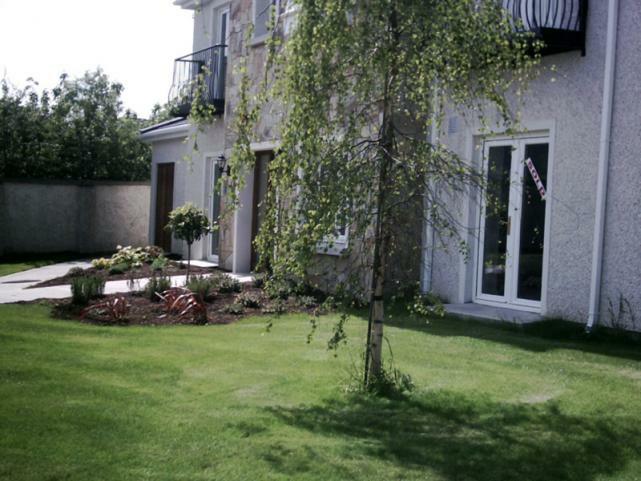 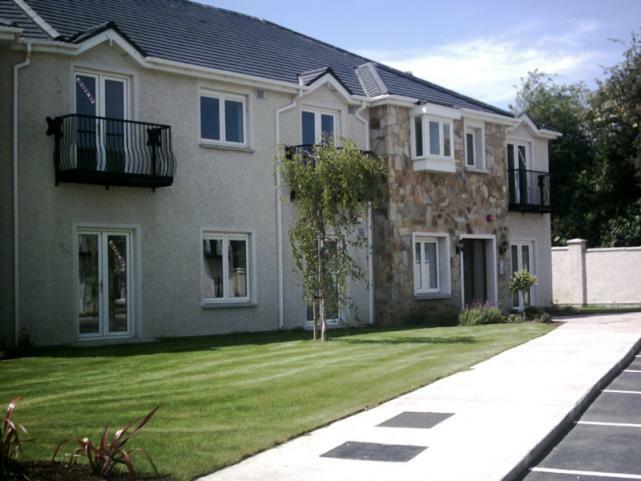 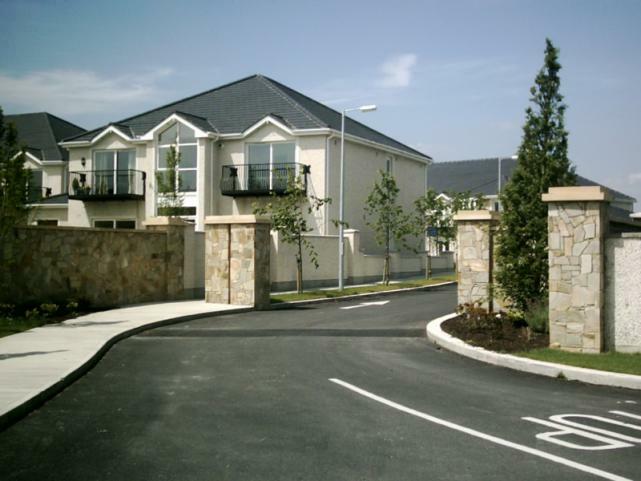 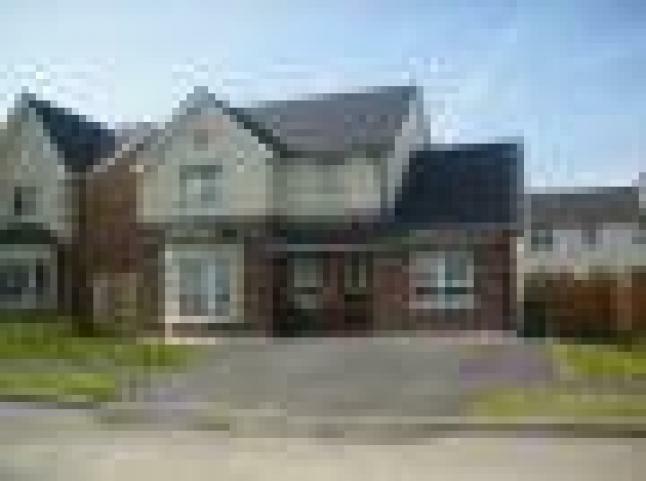 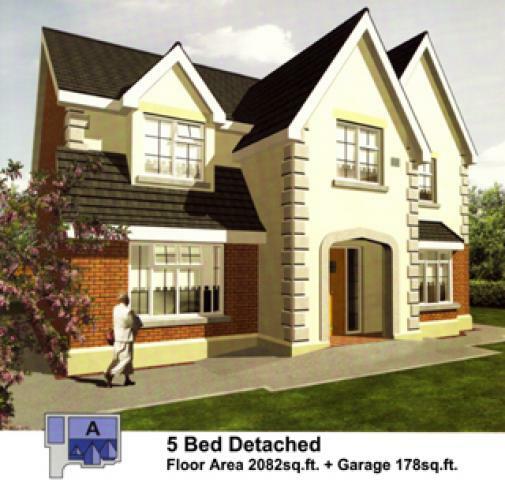 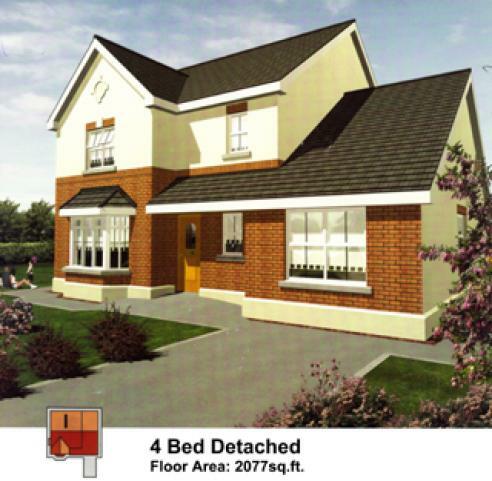 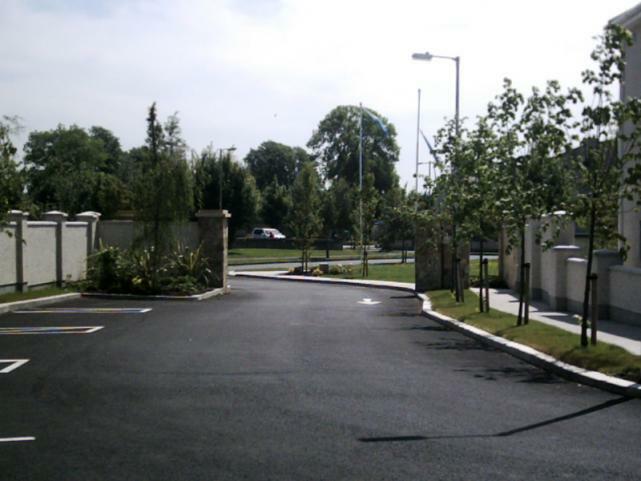 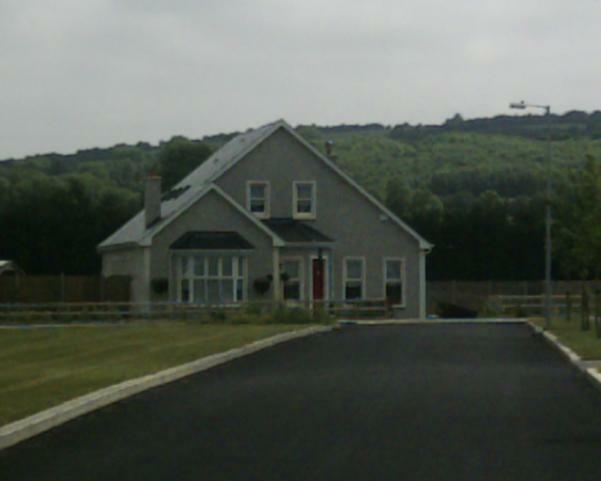 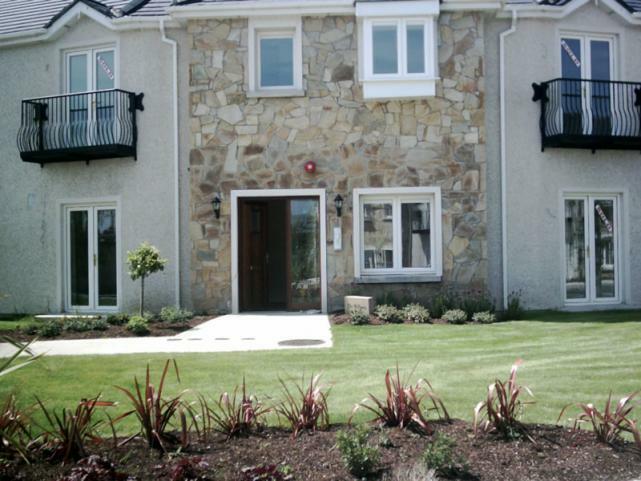 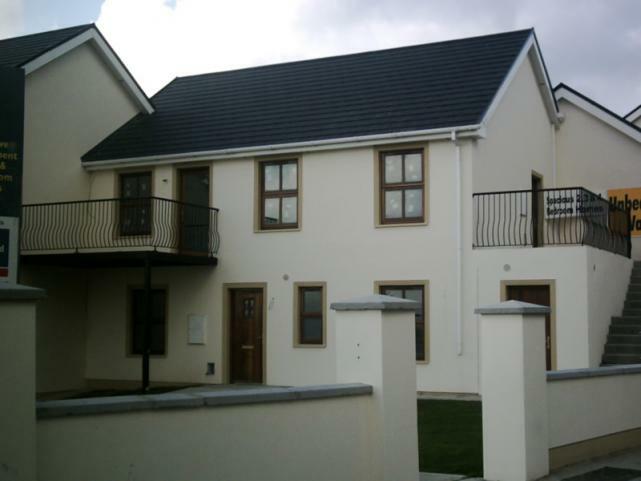 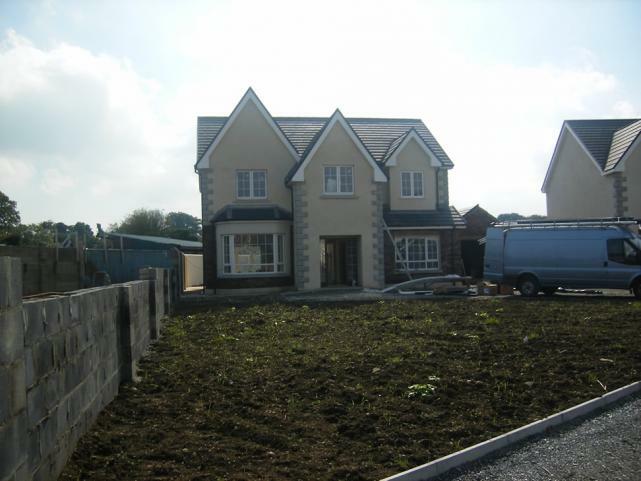 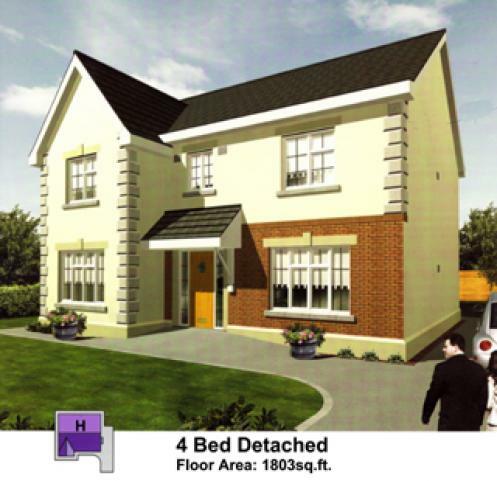 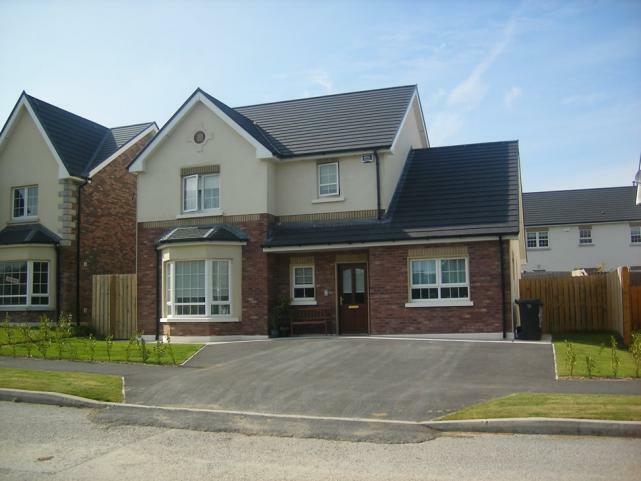 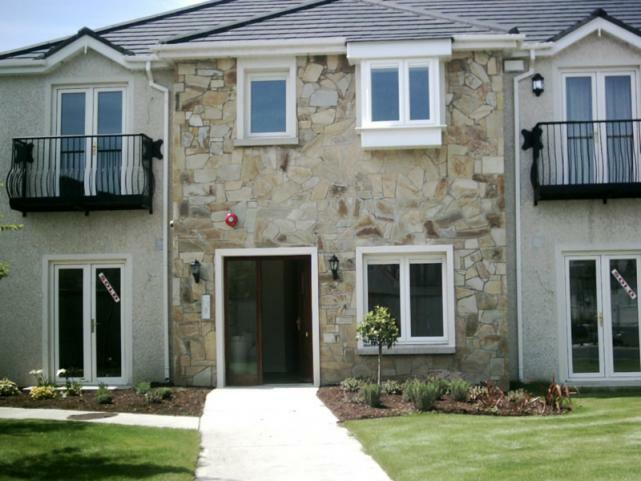 Luxury detached house development in Swords Co Dublin. 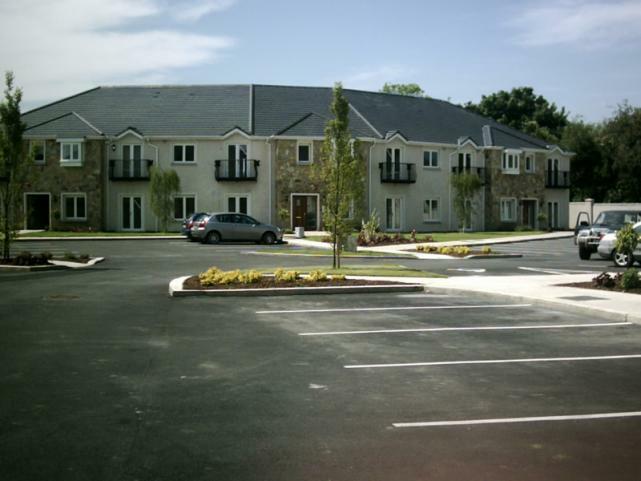 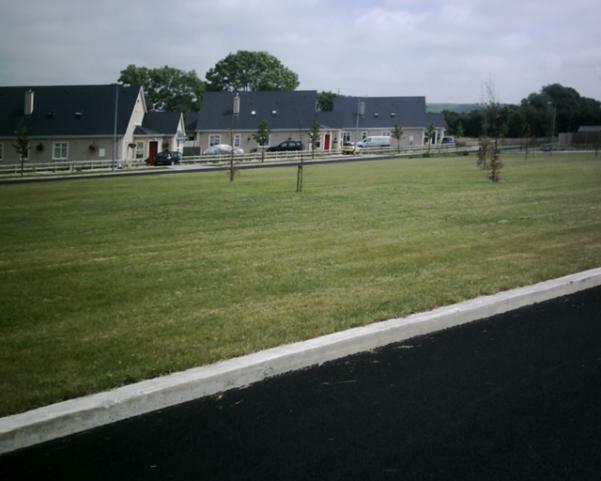 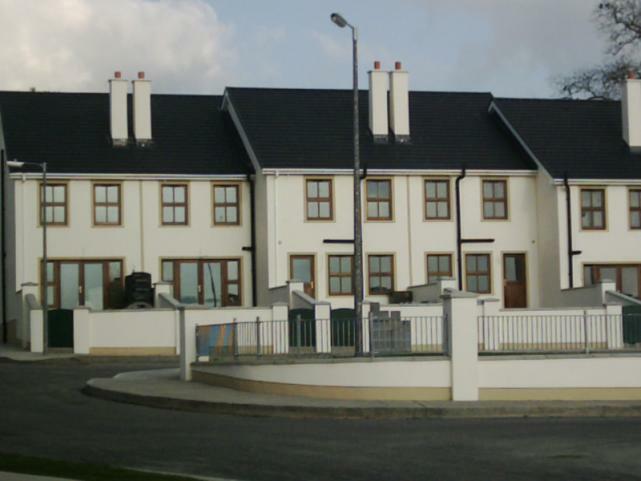 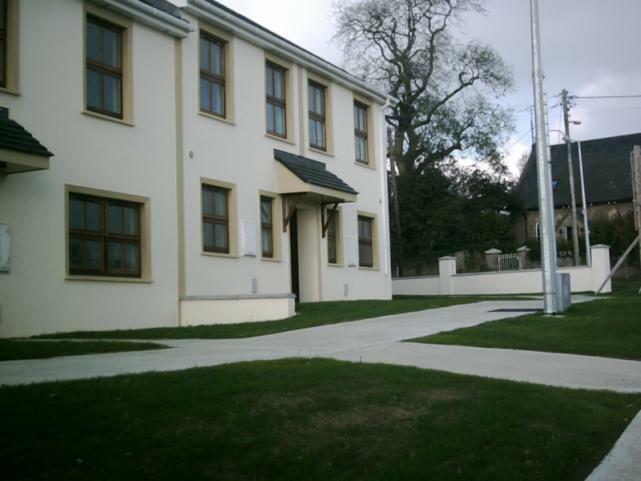 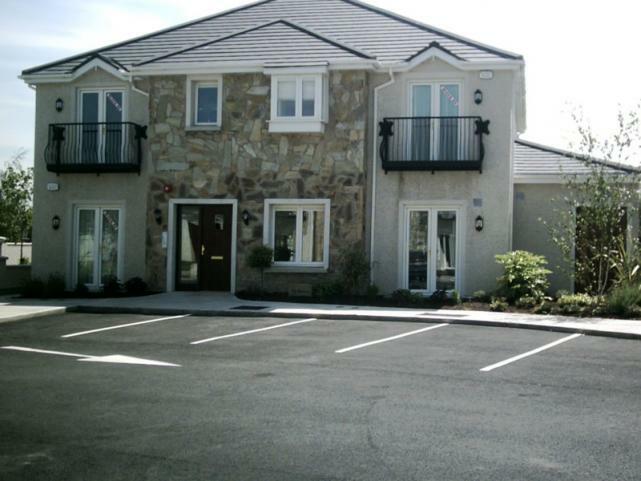 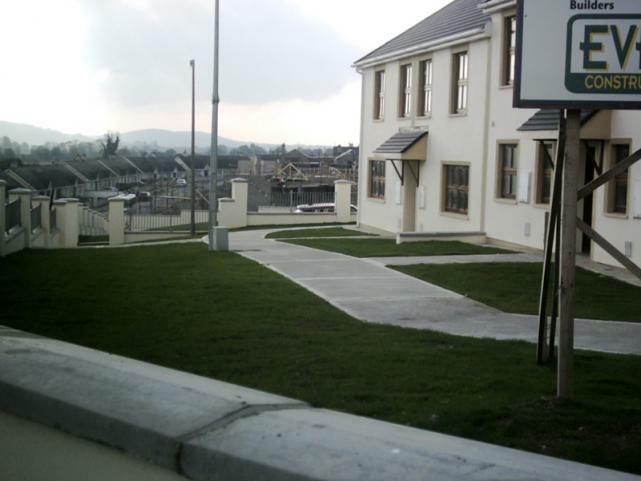 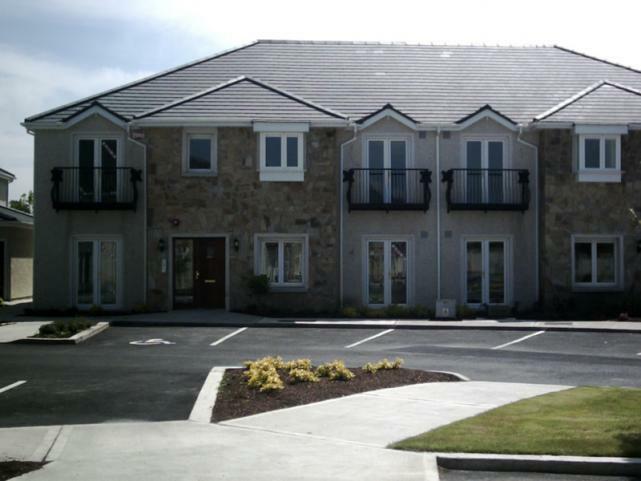 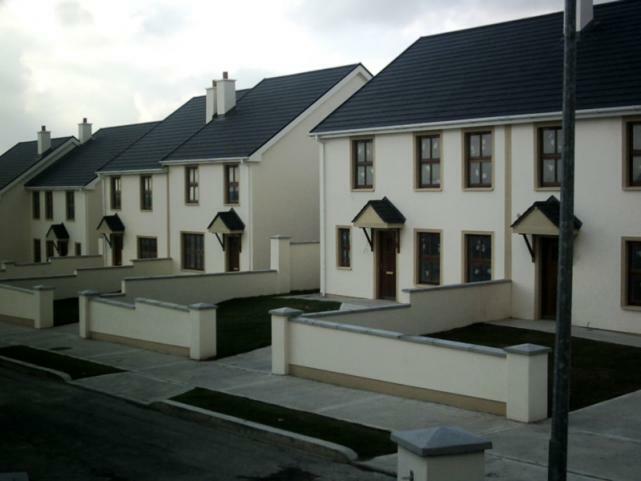 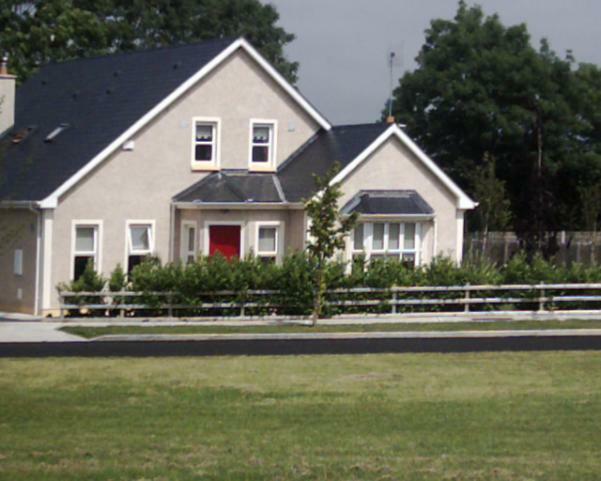 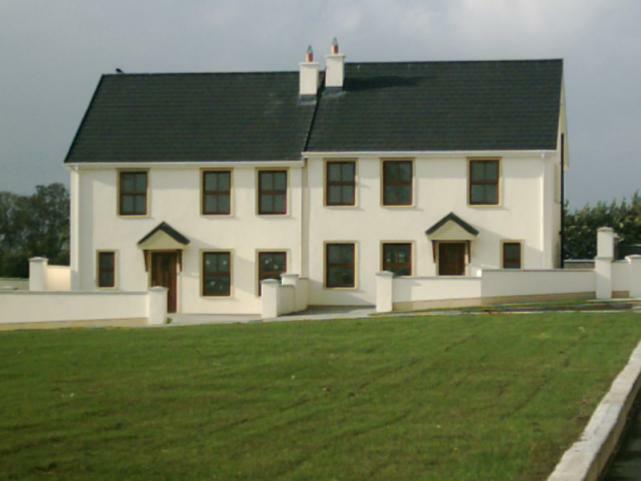 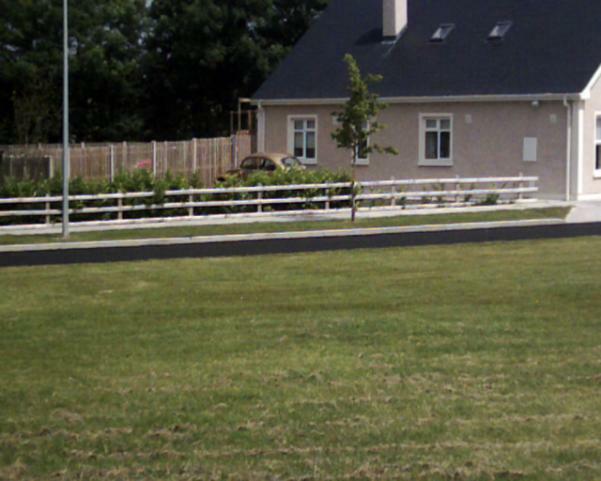 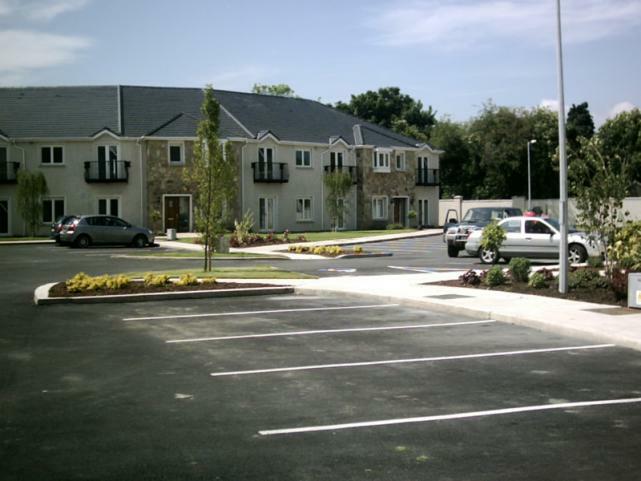 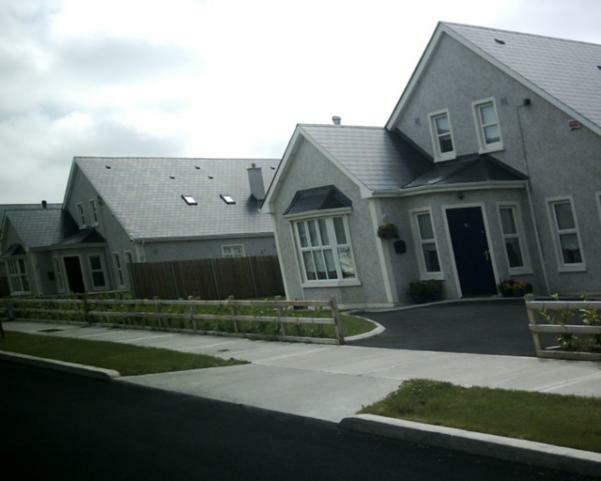 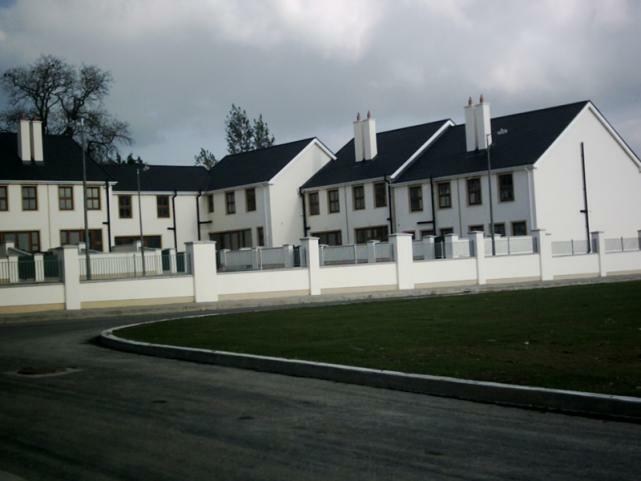 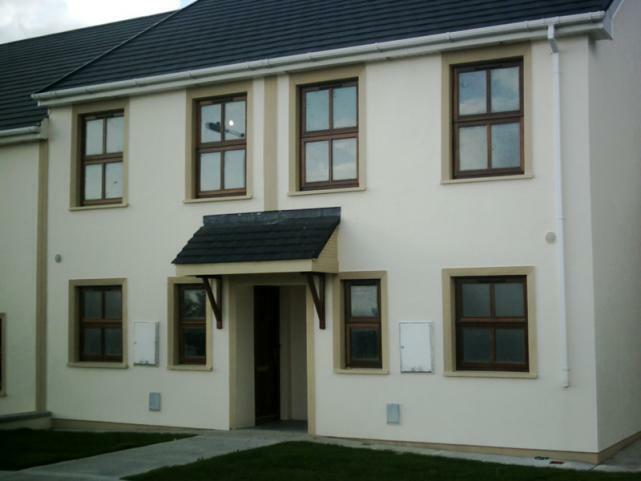 Detached individual houses on 11 sites in Ellistown, Co Kildare. 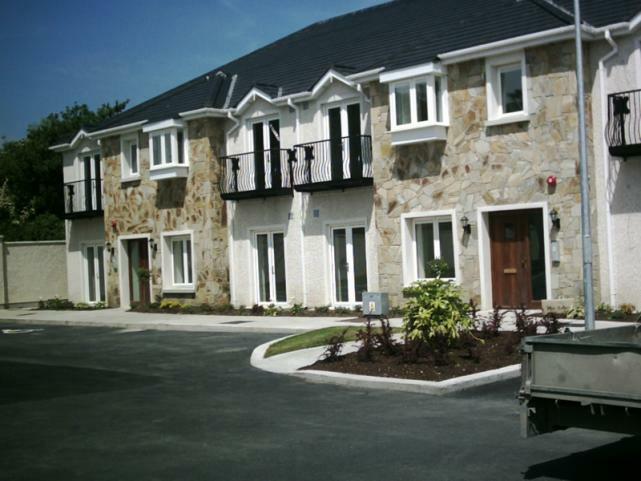 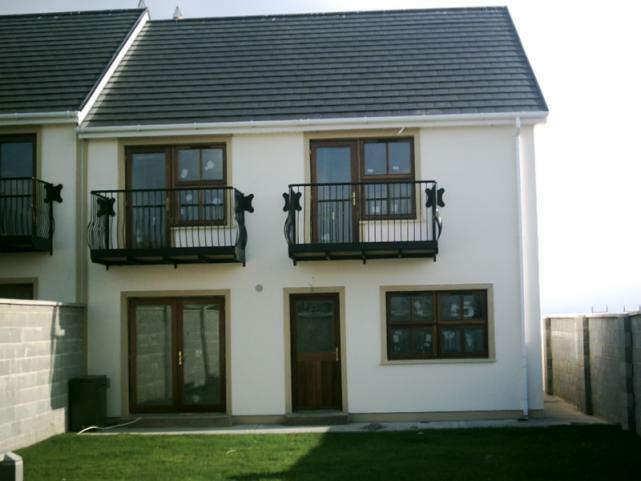 Please call Building Cost Control Ltd to arrange a quotation for any type of residential construction work.